If you’re looking for a luxurious and powerful cargo van for your business, you’ll love the 2017 Mercedes-Benz Sprinter. 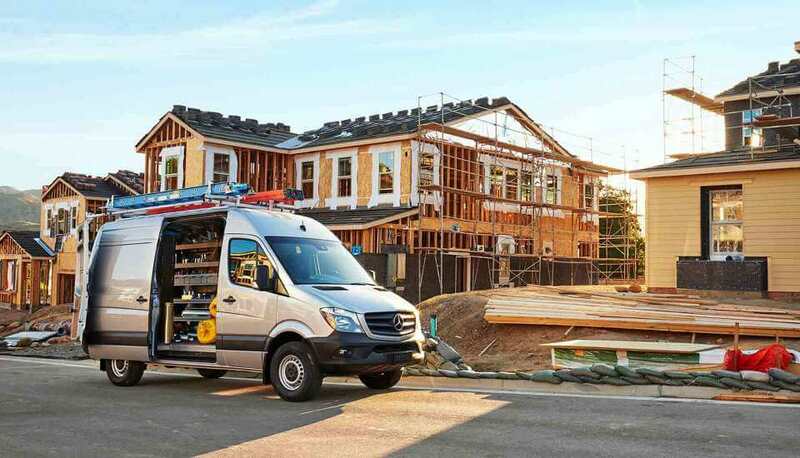 The Cargo Van, which is offered in a multitude of trims, is the workhorse of the Sprinter family, and is designed specifically for heavy-duty hauling and inimitable comfort and technology. 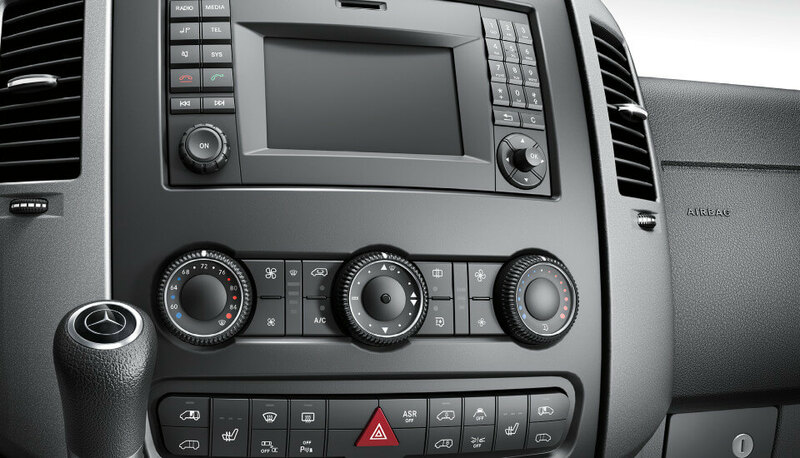 This precisely crafted machine, as well as a wide selection of other MB Vans, is available today at Fletcher Jones Imports. 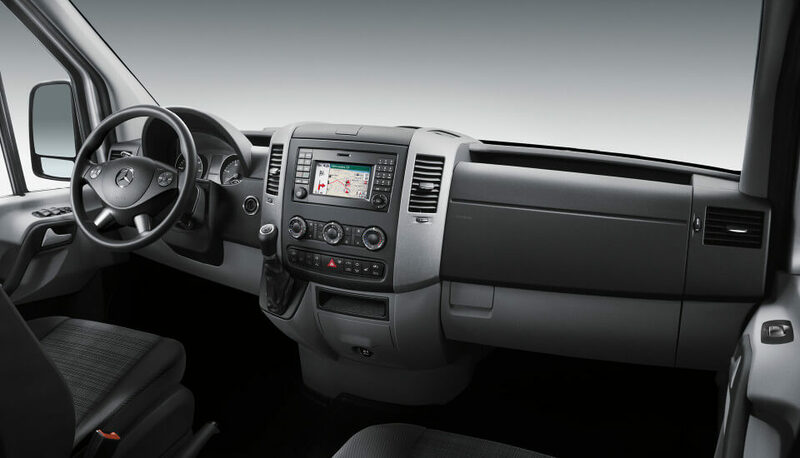 Before you stop by for a test drive, check out our overview for a glimpse at what this one-of-a-kind cargo van offers! Find Your New Sprinter Cargo Van! 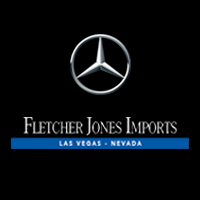 If the Sprinter Cargo Van seems like a great fit for your Summerlin business, Fletcher Jones Imports is here to help! To learn more about the Sprinter vs. Ford Transit, and what you can do with your new Sprinter Cargo Van, contact us online today or visit us at 7300 West Sahara Avenue in Las Vegas. Our sales team is standing by Monday through Saturday to help pair local business owners with the right MB Vans for them!